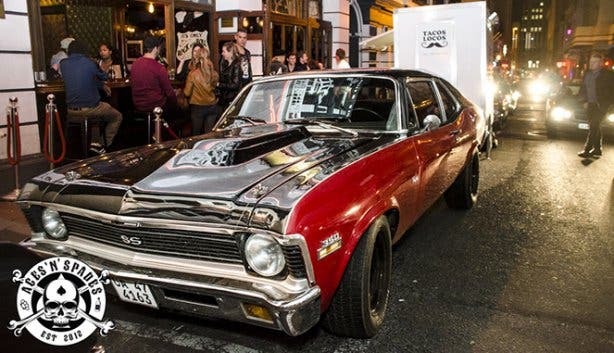 The home of Cape Town's Rock 'n Roll. Operating Hours: Wednesday - Saturday. 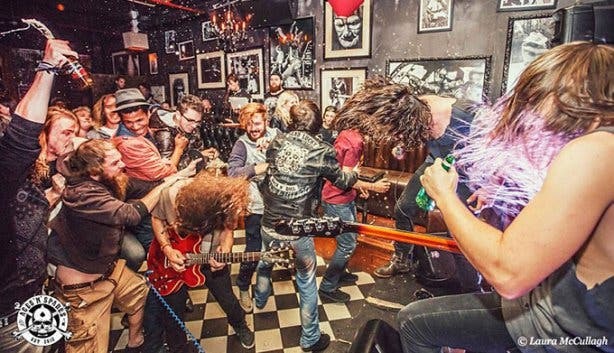 With the same irreverence the legendary Joan Jett first performed this song, Aces ‘n’ Spades gives Capetonians a chance to enjoy some head banging, pulse-racing live music. 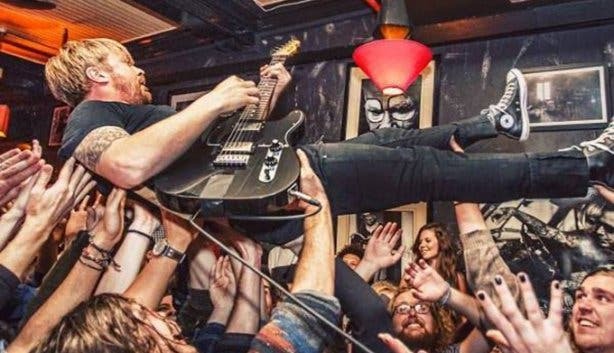 From 8pm, every Friday, fans of punk, grunge, garage and alternative rock can catch local artists and bands doing what they do best; rocking out. 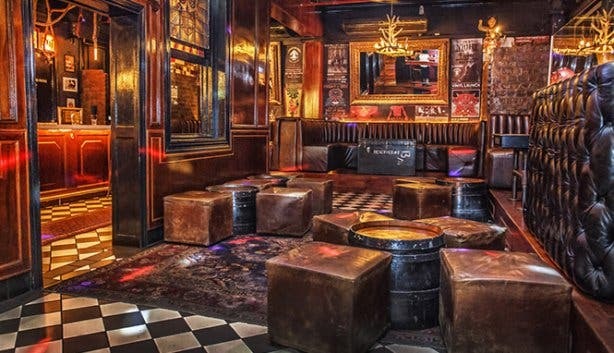 The same people who brought you the bohemian bar and restaurant, The Village Idiot, and Villains Ale avail their stage to up-and-coming bands wanting to gain some popularity. Every Friday, from 8pm until 11pm, patrons can join the moshpit of fans spurring on the likes of Aidan Martin, Sonnie Fox, Francois van Coke of Fokofpolisiekar, Medicine Dolls and Southern Wild – all of whom have taken to the stage of this rock-edge dive bar. “If you want to release your aggression, get up and dance. 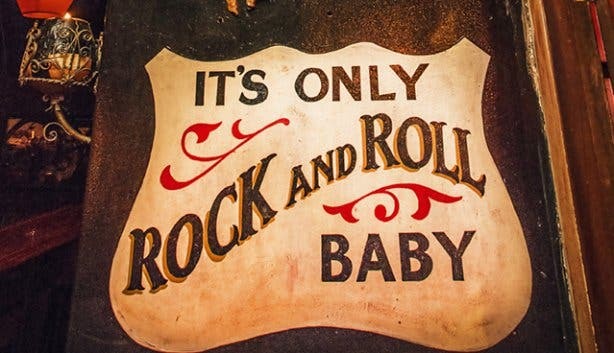 That’s what rock and roll is all about,” musician and rock ‘n roll pioneer Chuck Berry famously said. 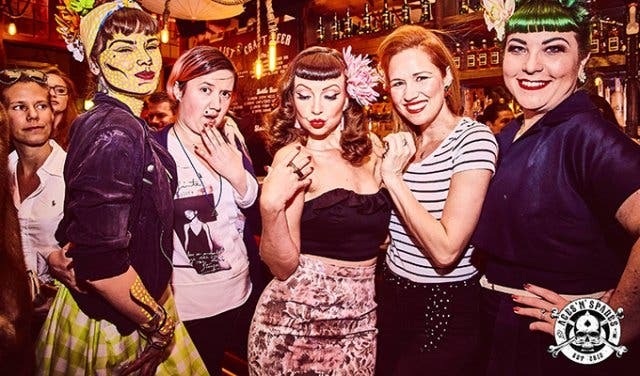 To help you get into the spirit of being mischievous and playfully raucous, Aces ‘n’ Spades will run their daily happy hour special from 8pm to 10pm. All alcohol is half price, including the delicious house lager and pilsner the rock-edge bar has on tap. 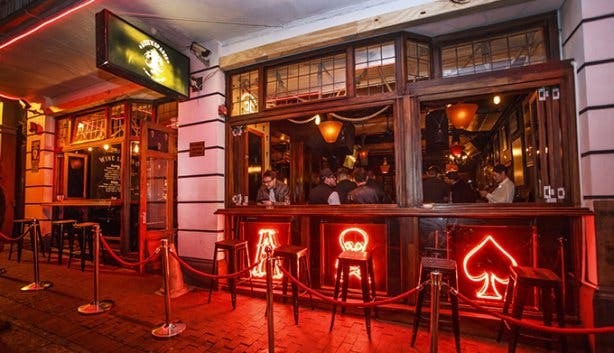 Jack Daniel’s, sponsors of the Friday Night Live event, run a spectacular drinking special. R35 gets you a double Jack and coke, so you can knock back a couple drinks before the live performances start. 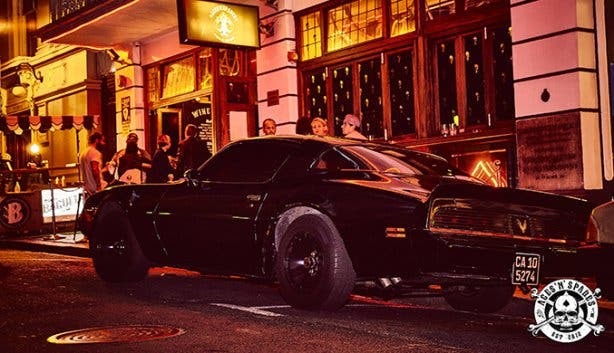 Imagine a rowdy night of brandy shots, muscle cars and Jack White’s guitar solos screeching from the speakers. 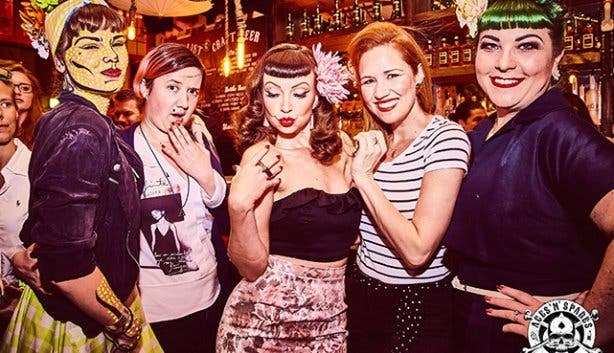 Aces ‘n’ Spades’ commitment to providing the city with a watering hole where we can enjoy fist-pumping, pulse-racing rock ‘n roll doesn’t end with this live music event. 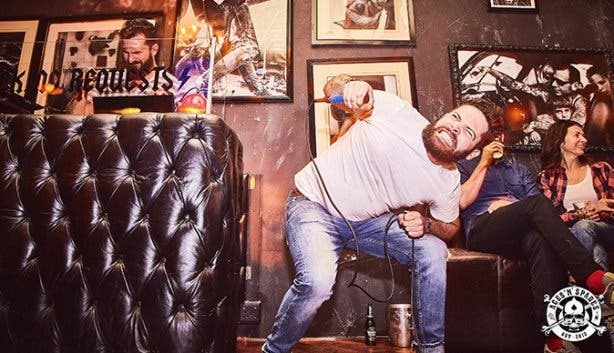 Wednesdays are reserved for karaoke. Ditch the loofah that doubles as a mic, abandon the shampoo, conditioner, face wash, body scrub, razor, exfoliating bars and in-shower moisturiser as your audience and step to the stage for your 15 minutes of fame. Entrance into the weekly live music performances is absolutely free. 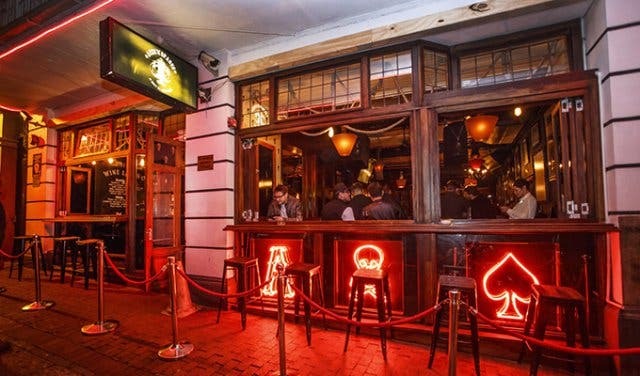 Nights at Aces ‘n’ Spades tend to get rowdy and if you want to be part of the fun consider reserving a table or booth by calling +27 (0)21 424 1620. Any queries can be directed to Charl@acesnspades.com. Want your event to gain fame and a following? Our Events Support Programme includes diverse and affordable packages guaranteed to get results. To learn more please contact partnership@capetownmagazine.com.